A writer, director and actor who has shown three films at the Cannes Film Festival. 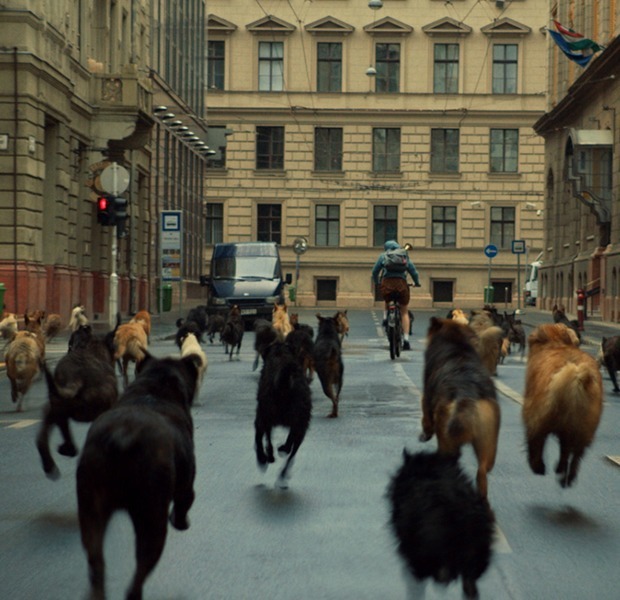 White God won the Un Certain Regard prize in 2014. 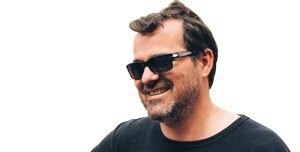 Mundruczó was born in Hungary and began his film career in 1998. 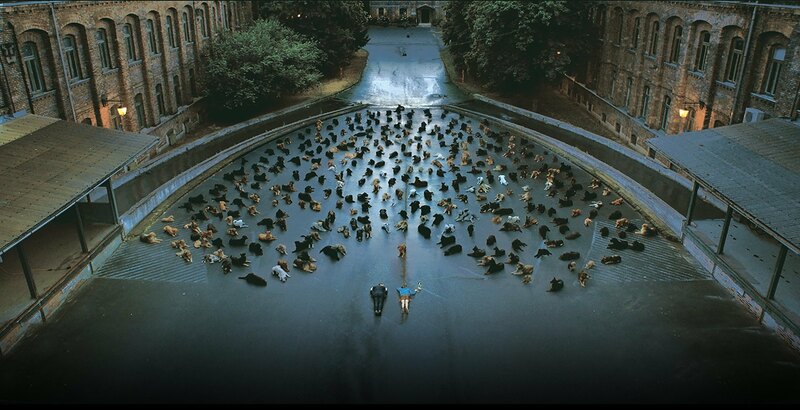 The film follows Hagen who is, alone, terrified, on the run with a wild animal pack, hunted by dog catchers, and continuously confronted with the horrors that only humans are capable of, so White God is not a children's tale about a dog trying to find his owner for long. The tone constantly shifts, most notably when Hagen takes on the role of a doggy-dissident and foments a revolution among his compatriots at the pound and what might have been a fairy tale becomes a horror-revenge film. For Mundruczó, that arc is how he sees his native country, Hungary. He explains that the films and theme parks of Disney are all influenced by Hungary's Habsburgian past. “[It didn’t pass] but it was proposed to the parliament by an extreme right party. I was shocked, everybody was laughing. 'Okay, you can separate the dogs by mixed breed, pure breed and Hungarian pure breed.' You know? You can't believe it, its surrealistic. That has not happened, luckily, but that was the inspiration. That's why I used mixed-breeds, to tell that there is orders inside the dogs as well. 'You are mixed breed, you are pure breed and you are more important.'" White God will have its U.S. premiere at the New Directors/New Films Festival in New York on Friday March 20th and will open in theaters on Friday, March 27th. Images courtesy of Magnolia Pictures. ANIMAL SHELTER DATA SOURCES: Japan Times, Statistic Brain, The Daily Mail, RSPCA, CFHS.